I’ve spent the entire week revealing the cover for the upcoming 5th book in the Midnight Guardian series, Book of the Lost. See Oct. 31 post for full view. How fitting that we end the week with “Cover Love”. Most of you know by now that I’ve joined a new collaborative called The Society of YA Storytellers. The Society is a group of novelists writing in the young adult genre. The stories are well-written and engrossing, but the covers…wow! Suzy Turner’s Morgan Sisters series are wrapped in spooky chic covers. She even re-released her Raven Saga with new covers featuring the same artist. Love the look. 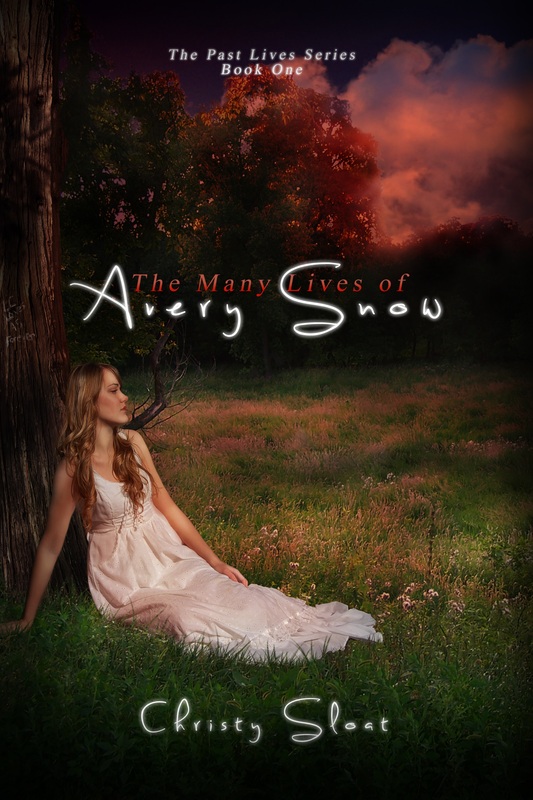 Patti Larsen’s Haven novels have very consistent covers. This is one of my favorites. I love the font and detail. 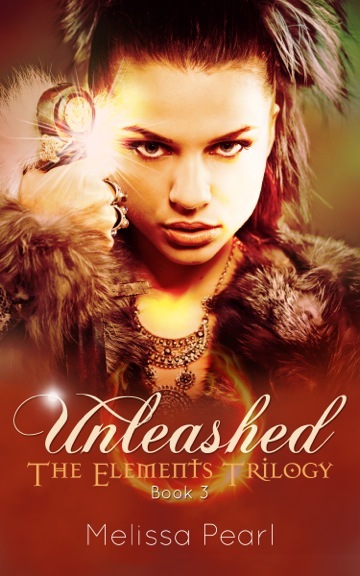 I really like the newly released covers for Melissa Pearl’s Elements Trilogy. 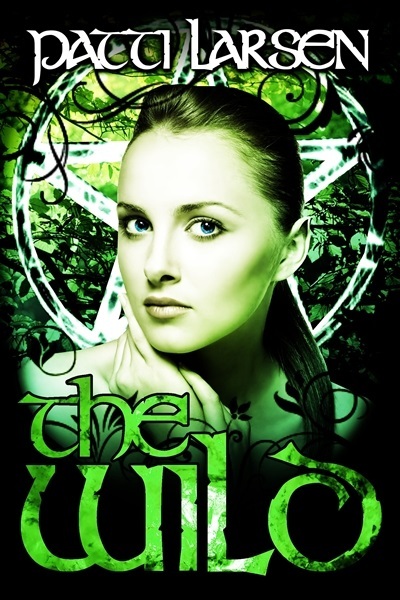 All three book covers feature this model who looks intense and strong. The color palette is beautiful. Love the harmony between the covers within the trilogy. 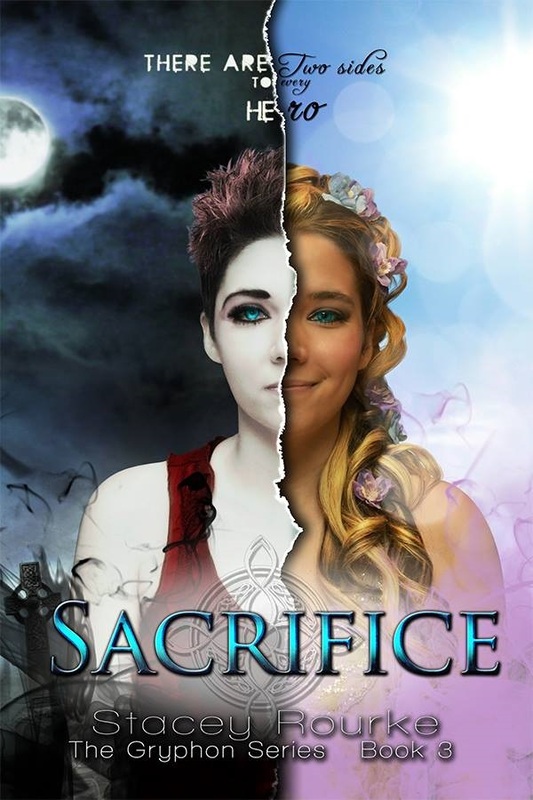 The first time I saw the cover for Stacey Rourke’s Sacrifice, my eyes did a double take. A cover that demands a second look is definitely a good one. 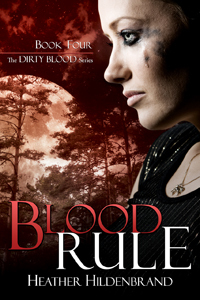 Heather Hildenbrand’s Blood Rule cover practically drips with drama. LM Preston’s Thundering Luv cover is romantically beautiful. I love the scrollwork on this one. 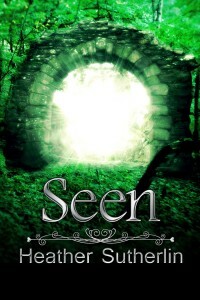 Like the redesigned magical green of Heather Sutherlin’s Seen. She also redesigned her website in this theme and it looks fantastic. Love the use of tattoo marks (a central part of the story) as watermarks on the covers of the Grey Wolves novels from Quinn Loftis. 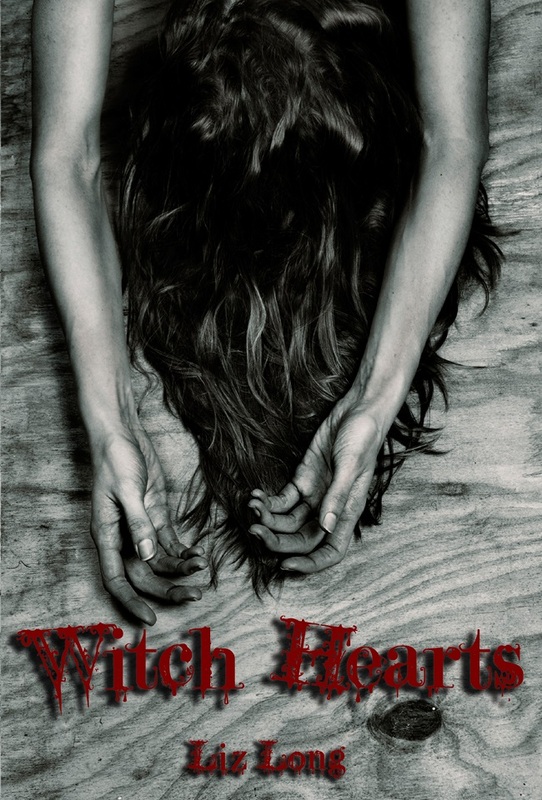 The cover for Liz Long’s Witch Hearts is so simple yet so creepy, I just had to read it. 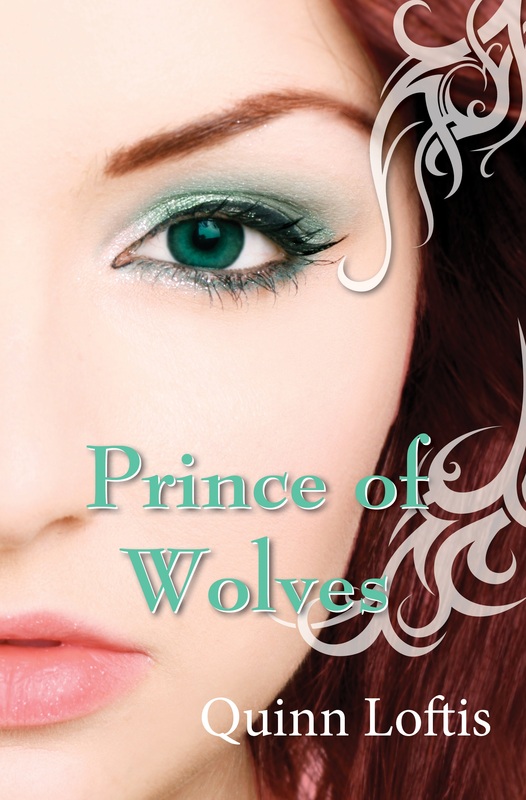 All of Christy Sloat’s covers have mesmerizing color palettes, but I adore this one in particular. I also think the handwritten font adds just the right touch. I’ve loved this cover from the moment I first saw it. I often see twenty-somethings on the cover of teen books. It was nice to see an early teen model featured. 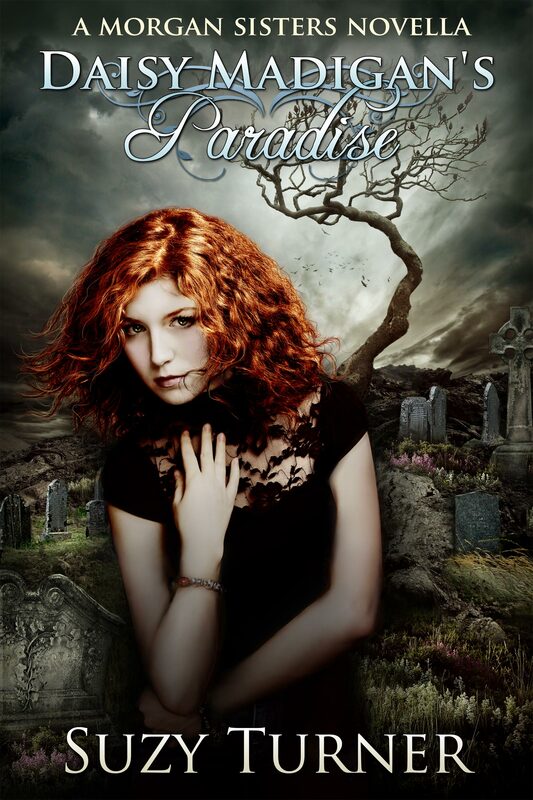 And last (only because I wanted to give it a shameless plug) is the brand new release by K.C. Blake, HUNTER. Hunter is the follow-up to BAIT. Nick on the cover…whoa, baby! 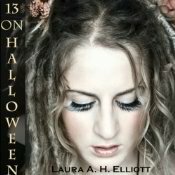 You can get it on Smashwords now. Coming soon to Amazon.